A short post from biblical scholar Matt Malcolm about Nottingham’s new three-track options for undergraduates in theology and religious studies. 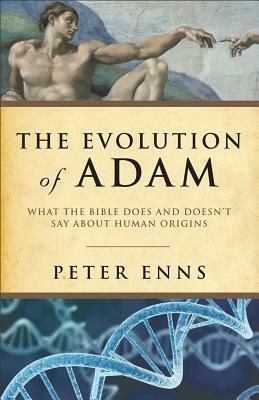 Here is my review of Peter Enns’ The Evolution of Adam. I hope you enjoy. Peter Enns seeks to evidence that in the Christian tradition, we do not need a historical Adam and Eve, that is, that our theology will not rise or fall on Adam and Eve’s existence or lack thereof. Enns first begins by discussing the changes geology and evolution caused in modern thinking about the age and construction of the world. He then goes on to note how biblical scholars began in the eighteenth and nineteenth centuries to notice that books such as Genesis seemed to be compilations of various sources. Enns then shifts to discuss how early Israel seems to have understood and used Genesis and how Paul used the OT scriptures in general and Adam in specific. Essentially, Enns suggests that while Adam is treated as historical for Paul, more significantly, Adam is a theological example of the plights of humanity, sin and death. Enns does not suggest that we replace theology/Scripture with evolution, but that we must recognise that the two speak different languages and must be synthesised. 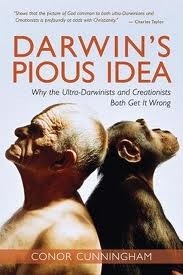 While I generally agree with many of Enns conclusions about Genesis and evolution, I have several issues with this book. His almost naive acceptance of modern biblical, historical-critical method of interpretation aside, Enns spends no time on two issues that seem rather important from his conclusions. 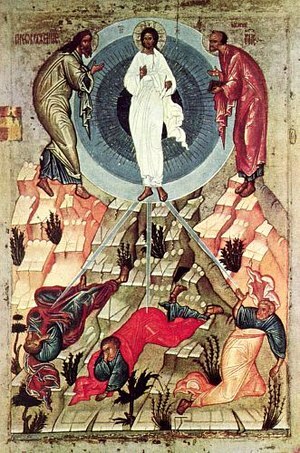 First, Enns suggests that all we really need to know is that sin and death are problems for humans and we need ask no further. Enns completely ignores the question of evil and his approach would almost suggest that God created humanity as sinful, or that sinfulness naturally arises in humanity, which comes to the same thing. 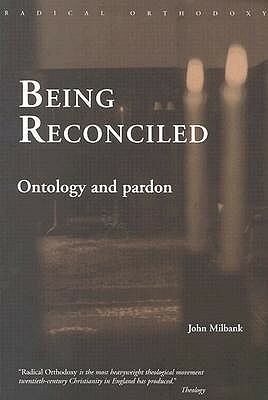 The second issue Enns ignores is how the tradition understood/understands Genesis and Adam and Eve. 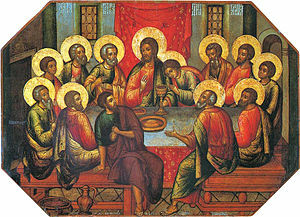 For that matter, chronologically speaking, Enns ignores what the Gospel writers have to say on the issue. One could perhaps forgive Enns for ignoring the early and medieval theologians as outside his purview since the subtitle says ‘What the Bible Does and Doesn’t Say about Human Origins’. Although Enns does make fleeting reference to the reformers. However, one cannot forgive Enns for promising in the title to tell us what the Bible does and does not say about this topic and then focus only on the Old Testament Scriptures and Paul. Admittedly, Adam only appears in two other places and seems to have less theological import than in Paul, but to ignore them entirely seems negligible. In the end, I would recommend this book for those interested in learning more about this topic, but more so would I recommend reading Conor Cunningham’s Darwin’s Pious Idea and Peter Bouteneff’s Beginnings. Today I want to write yet again about something very close to my heart: Faerie and Fantasy in Christian theology. I have posted on this topic enough times now that I have included a whole menu above to it. This theme is one that has brought quite a bit of ire my way, though never directly. That is, people like to comment about my posts without commenting on them. Still I trudge on. One of my favourite critiques is a backhanded comment. It usually goes something along these lines: ‘I bet it gets funding.’ I think this humorous. First, and perhaps this is what confuses them most, I don’t write posts that are intended as academic articles. I don’t have an idea for something I think could make a good journal article and then decide to write a blog post about it instead. My blog is primarily for hobbies and passions of mine. The second funny thing about this is the backhanded nature of the comment. By suggesting that my work will receive funding they are implying that only a certain kind of work receives funding, work they disdain and not their own work, thus since they aren’t getting funding, they assume my work will. I enjoy good critiques, but would prefer them be about the substance of what I write, not suppositions about my motivations or the nature of my research. Moving on then, I want today to write about the importance of fantasy or belief in Faerie for doing good Christian theology. 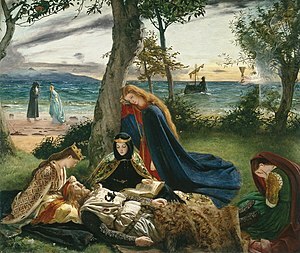 J. R. R. Tolkien writes in ‘On Fairy Stories’ ‘Faërie includes many things besides elves and fays, and besides dwarfs, witches, trolls, giants, or dragons: it holds the seas, the sun, the moon, the sky; and the earth, and all things that are in it: tree and bird, water and stone, wine and bread, and ourselves, mortal men when we are enchanted.’ Faerie is thus the world when viewed through enchanted eyes. It is completely consonant with our own world, we just lack the eyes to see it. For Chesterton, Fairyland is the place of common sense. He writes in the section ‘The Ethics of Elfland’ in his Orthodoxy, ‘Fairyland is nothing but the sunny country of common sense.’ This land of common sense, however, is not a land of laws, not primarily. In Fairyland there is one test to find out if something is a law, imagination. 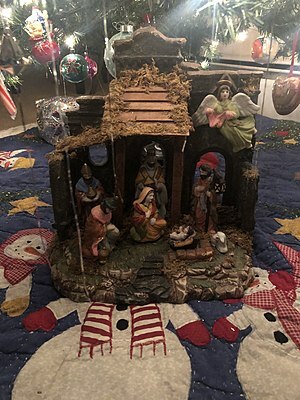 I have written more about that here. The point here is that if you can imagine it differently, then it is not a law. There are, however, unimaginable things: Three take away two is always one; black is never white; good is never evil. These words lose their meaning if we try to define them as their opposites. P. S. This post was getting too long, be on the look out for my next post which will discuss the necessity of writing fantasy for Christian theology.